Is underfloor heating suitable with hardwood floors? 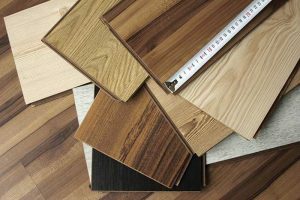 What are the differences between hardwood and engineered wood? Find out more in this blog. In this guide we’ll explain all you need to know about heating a wet room. Wet Rooms are an increasingly popular trend, greatly improving on the functionality of a typical bathroom. 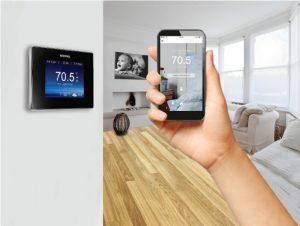 Warmup’s 4iE Smart Thermostat series work automatically to control the heating management of your home, on your behalf and are packed full of unique features that work intuitively to pro. The Warmup® 4iE Smart WiFi thermostat is now compatible with Amazon Alexa in North America. Controlling your floor heat is now easier than ever. 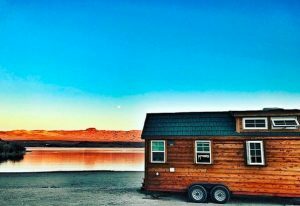 Portable and affordable tiny homes with luxurious underfloor heating and towel warmers may have you questioning if bigger really is better. 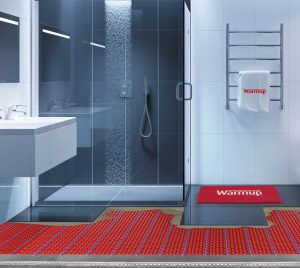 It is with great excitement that Warmup® announces that the much-awaited Peel-and-Stick version of the DCM-PRO Membrane floor heating system is coming to North America. If snow and ice accumulation outside of your home or business has you worried, then maybe it is time to consider a new system. What Is the Best Flooring for Underfloor Heating? The main difference between using different flooring with underfloor heating is the thermal conductivity of the material. 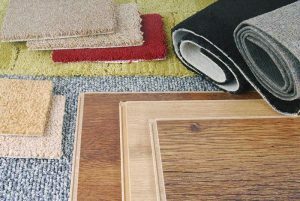 Read more for details on using the system with different flooring. Although there’s no denying radiant floor heating is the coziest way to warm your toes, is underfloor heating worth the extra cost and hassle? 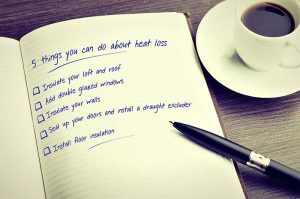 A cold, draughty and energy inefficient home costs you money so here are some of the best ways to reduce heat loss in a home, making it warmer and cheaper to run.